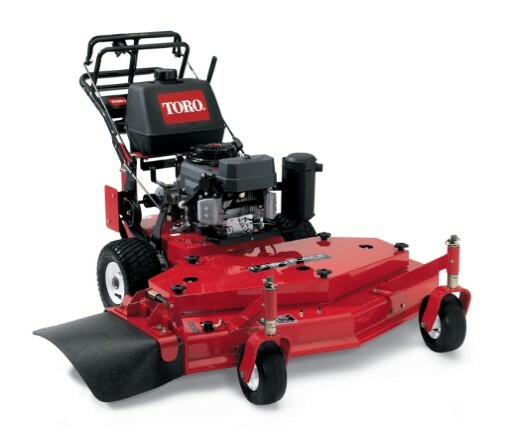 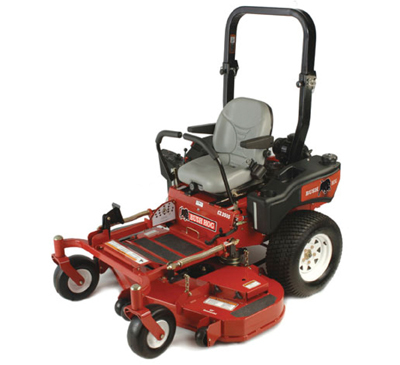 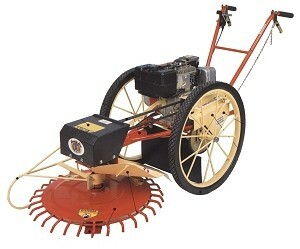 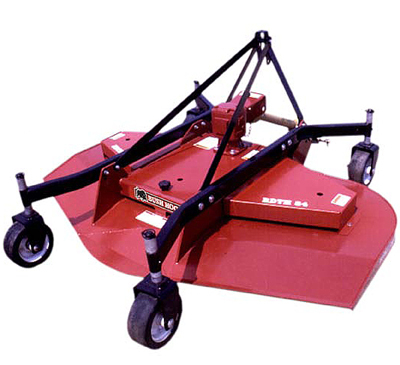 We carry a multitude of mowers - those suited for residential use, commercial use or agricultural applications. 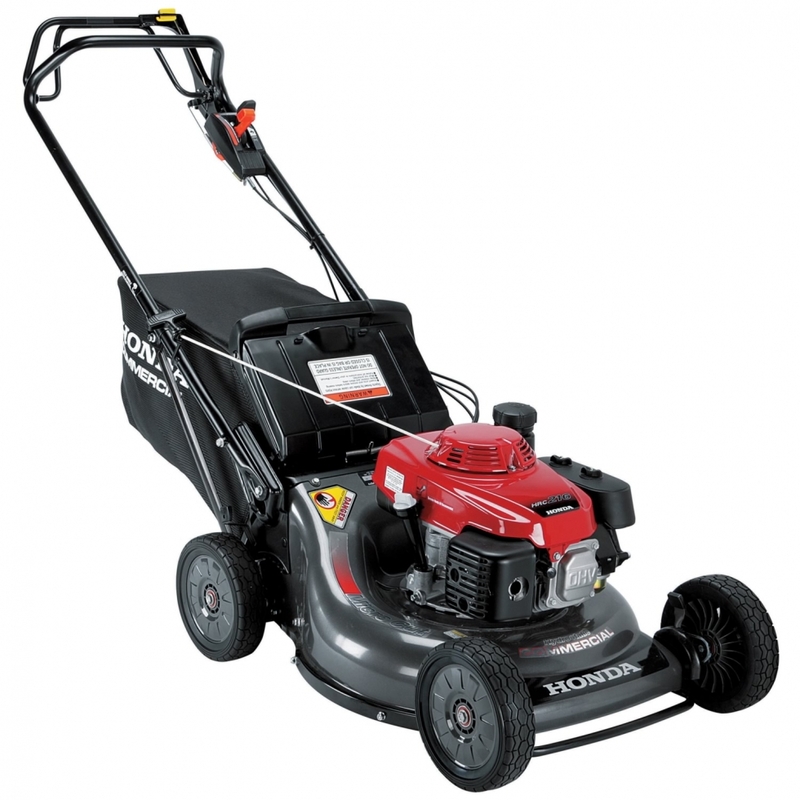 Find our rental items below, or visit our Honda Power Equipment page for purchasing information. 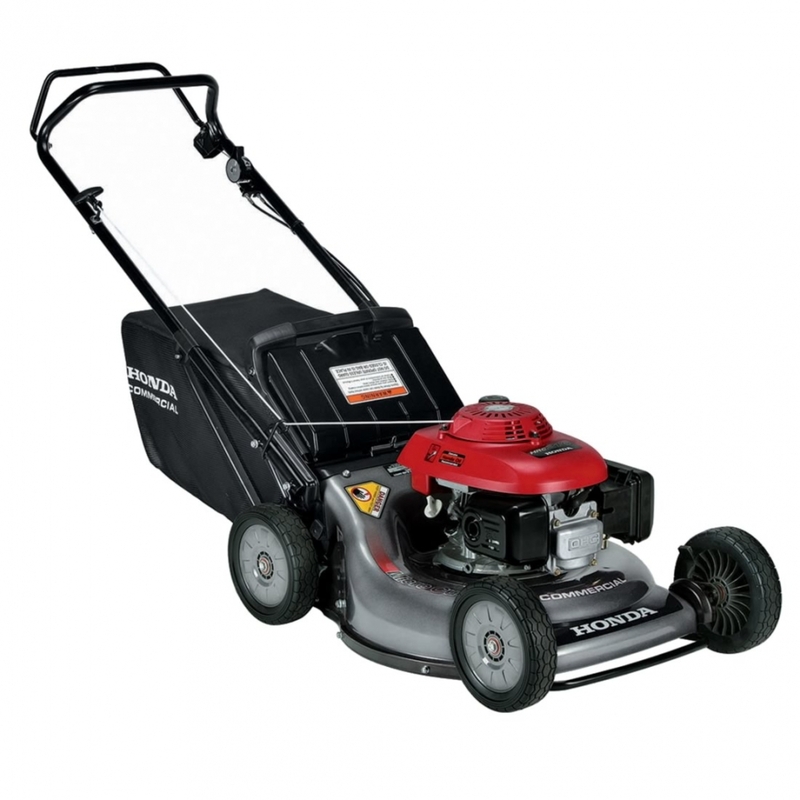 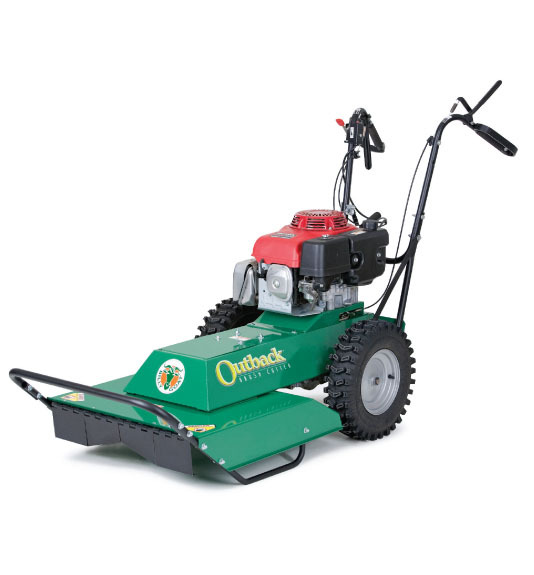 And be sure you winterize your mower to ensure high performance and efficiency come spring! 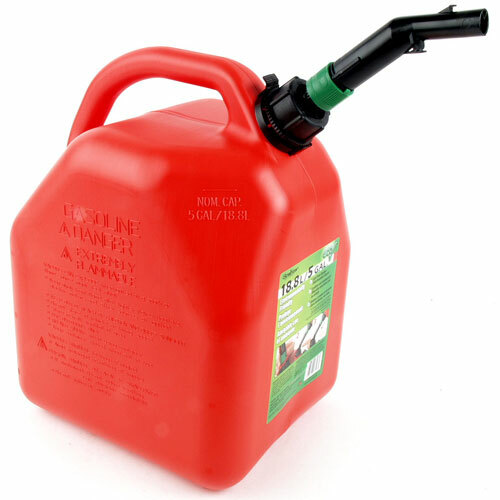 Learn how to by reading this blog post.